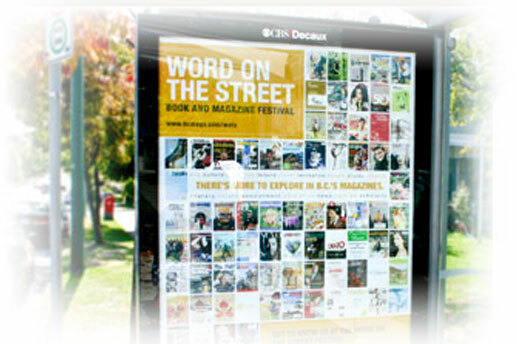 Are you looking to advertise around the city of Vancouver & the lower mainland through the transit/bus shelters? We’re more than happy to do our part by providing unbeatable pricing for the production portion of the process. As long as the files are produced according to the following specifications, we guarantee quick 48-hour turnaround while utilising high resolution digital output. 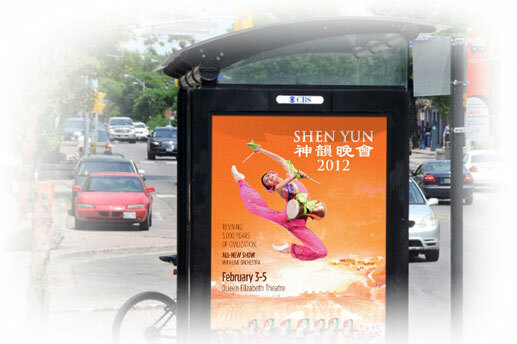 Our cutting edge printing technology will transform the way you think about your Transit Shelter Advertising. This allows us to produce highly vivid, eye-catching campaigns by using one of our industry leading wide format printers in resolutions up to 1200 dpi (far higher quality compared to the traditional screen-printing alternatives/norm). More details (eligibility, deadlines, etc.) are available through the City of Vancouver’s Transit Shelter Advertising Program page at: vancouver.ca/commsvcs/cultural/gasp/support/tsa/. View our back-lit sign services.